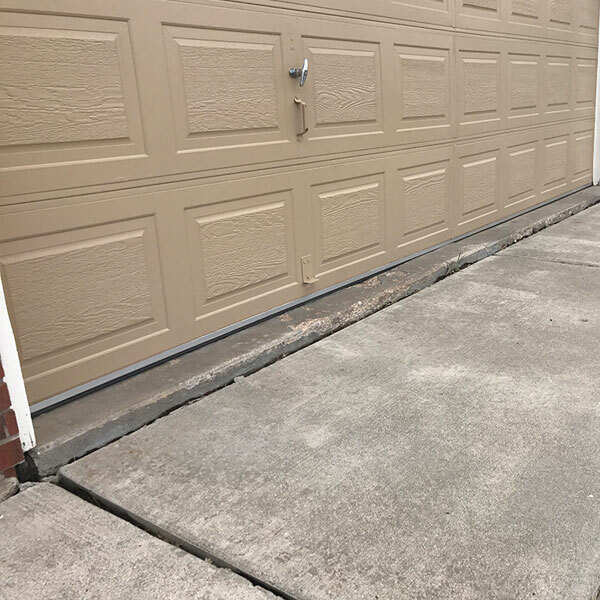 One of A-1 Concrete Leveling of Cleveland–East's highest value concrete leveling services is raising sunken driveway slabs before they crack. This will extend the existing driveway life for many years without the need for replacement. 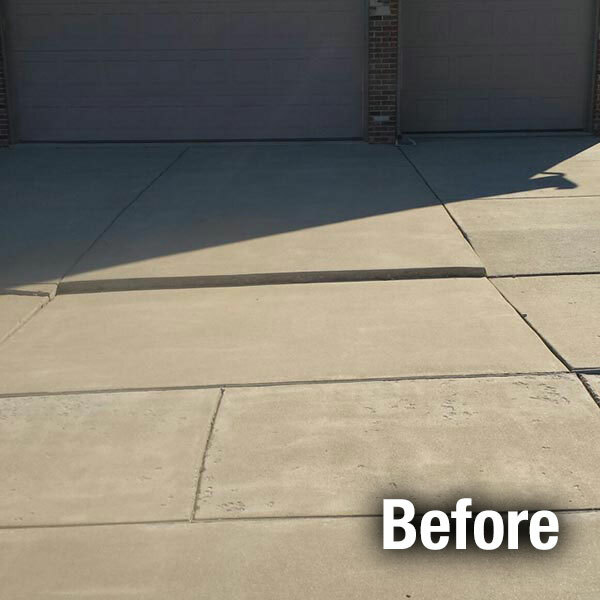 We offer Driveway Leveling and Repair in the Cleveland – East Area. One issue we see over and over, is driveways dropping at the apron in front of a garage. This is usually due to water getting in and compacting the soil that was used as backfill against the garage during construction. 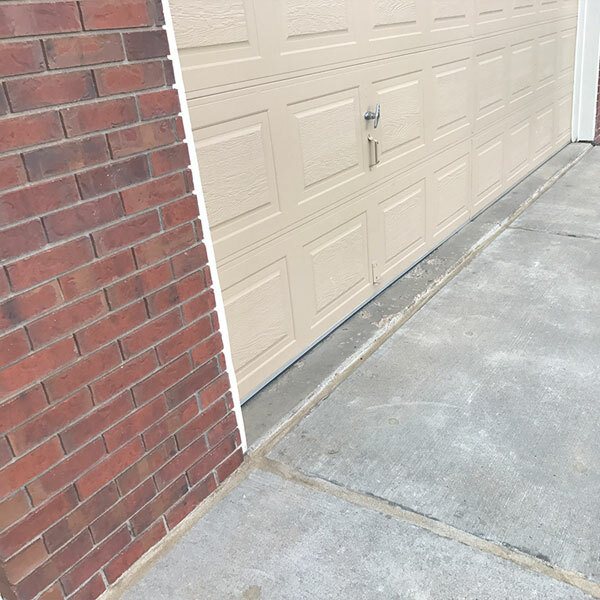 With our concrete leveling process, we lift the concrete back into place, smoothing out that transition from driveway to garage. Oftentimes we will recommend caulking the joints between the two slaps to minimize water penetration. This will keep everything level for years to come.